Cool Taupe is a color that is usually requested when the client has ash brown or gray hair. 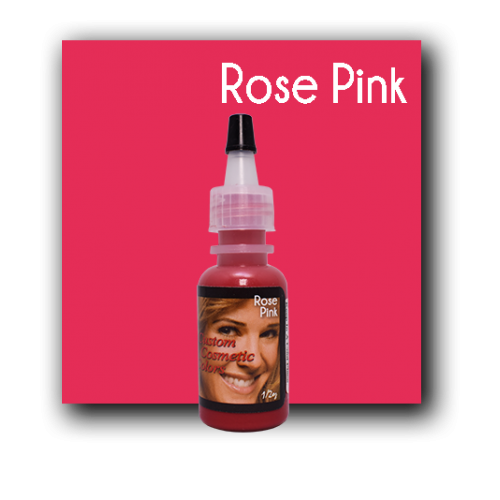 It is for a person with a cool, red or pinkish undertone. 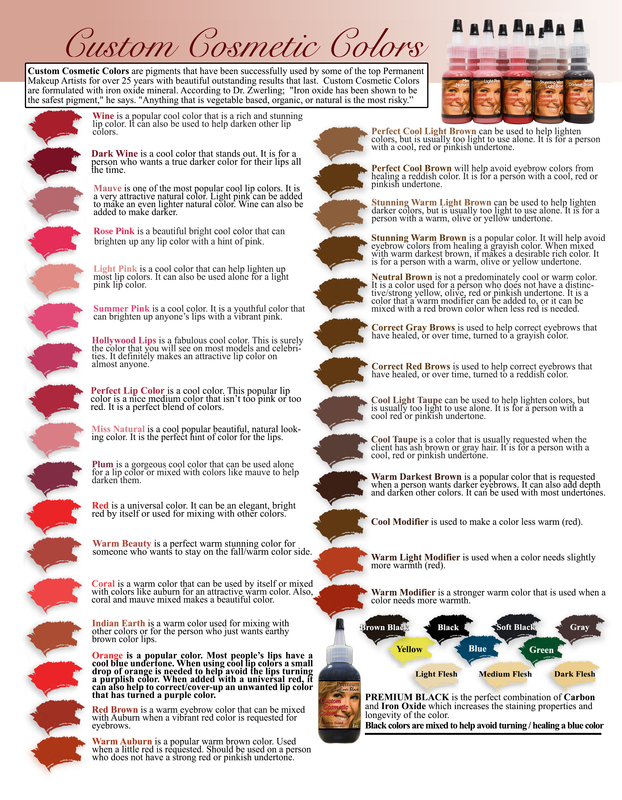 Scroll down for more eyebrow colors/pigments. 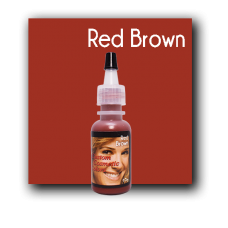 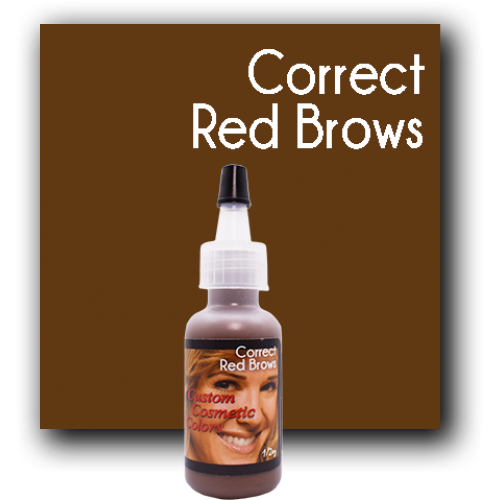 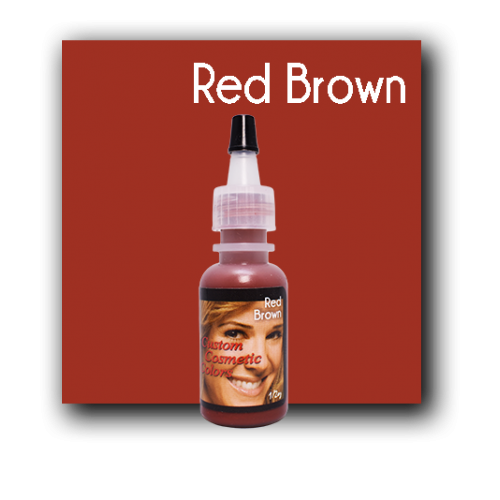 Red Brown is a warm eyebrow color that can be mixed with Auburn when a vibrant red color is requested for eyebrows. 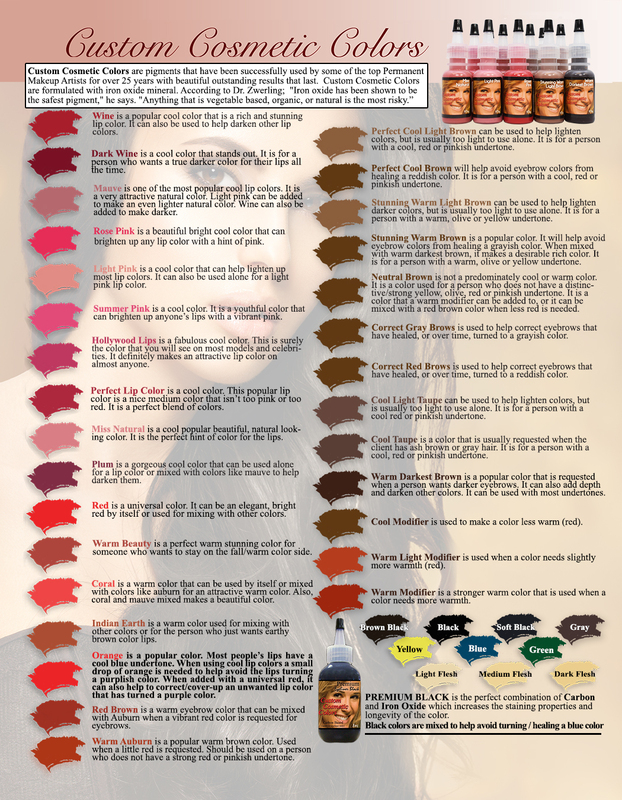 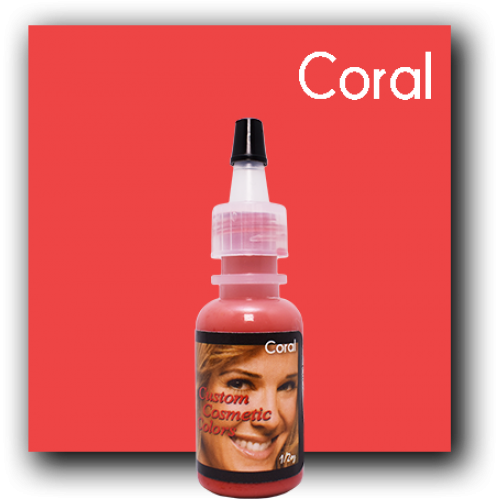 Custom Cosmetic Colors are pigments that have been successfully used.. 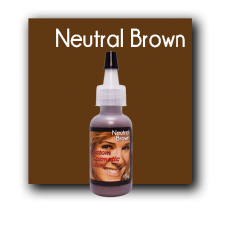 Neutral Brown is not a predominately cool or warm color. 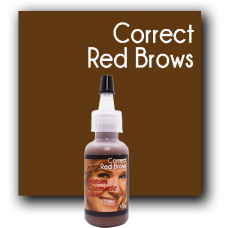 It is a color used for a person who DOES NOT HAVE a strong yellow, olive, red or pinkish undertone (most people do have.. 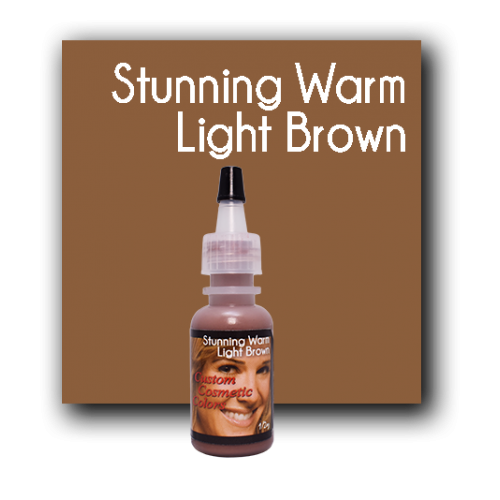 Stunning Warm Brown is a popular color. 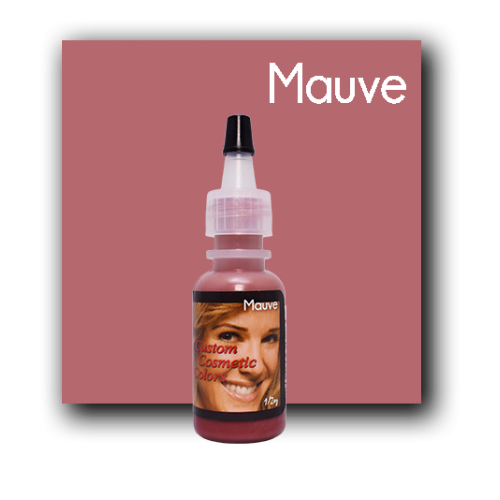 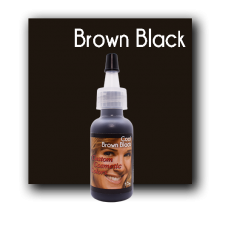 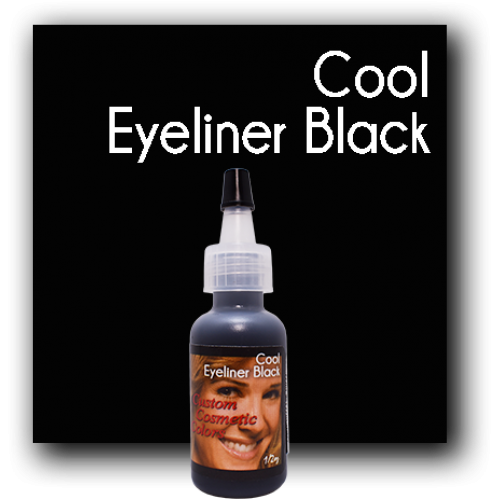 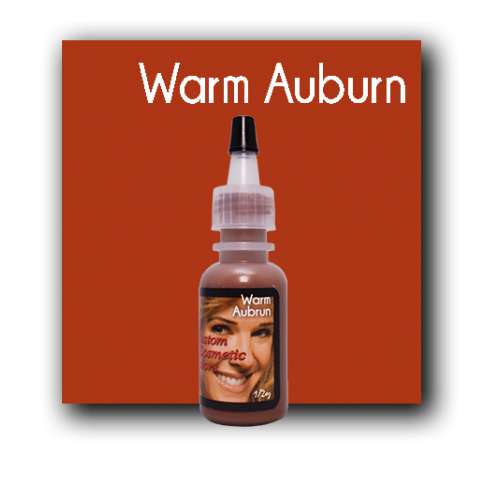 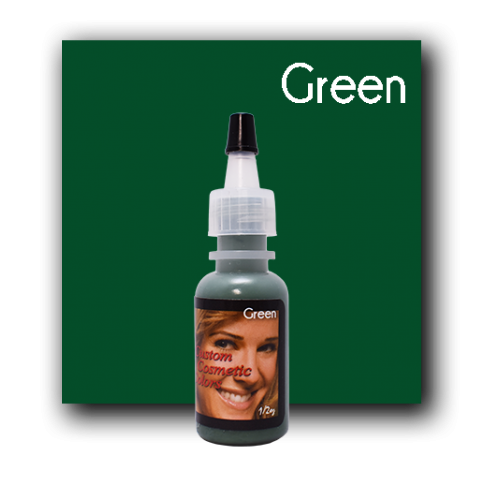 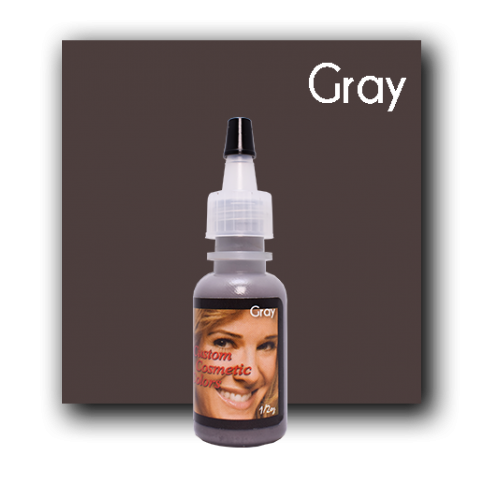 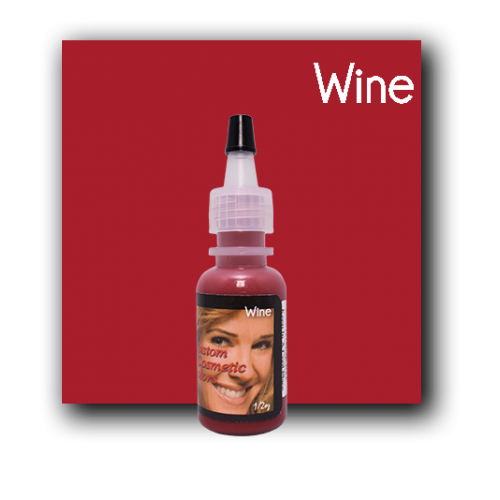 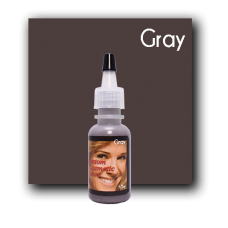 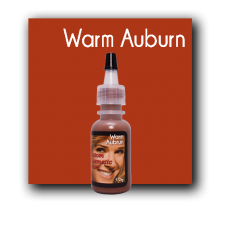 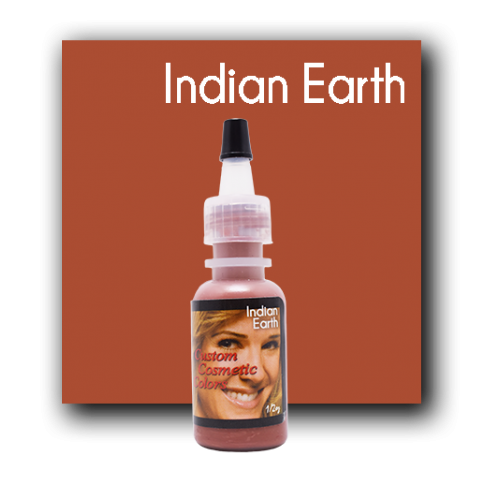 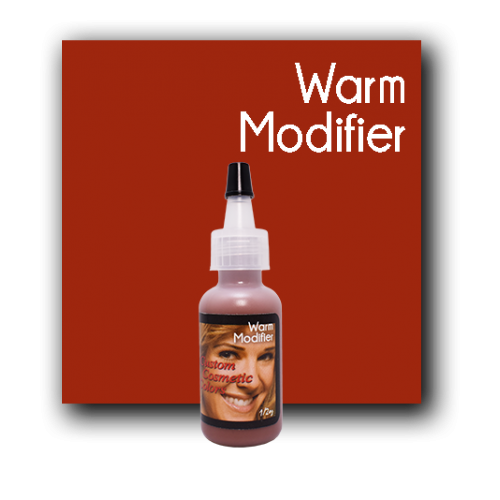 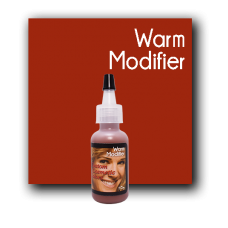 It will help avoid eyebrow colors from healing a grayish color. 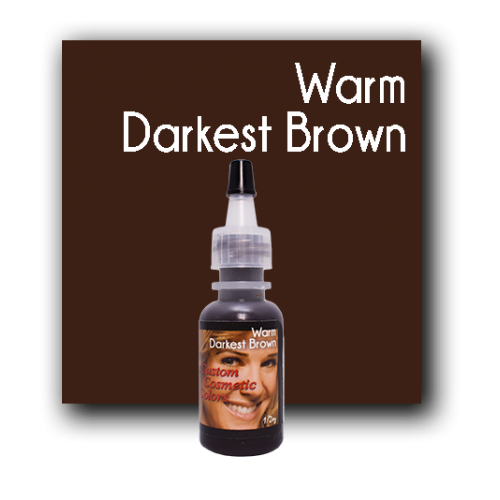 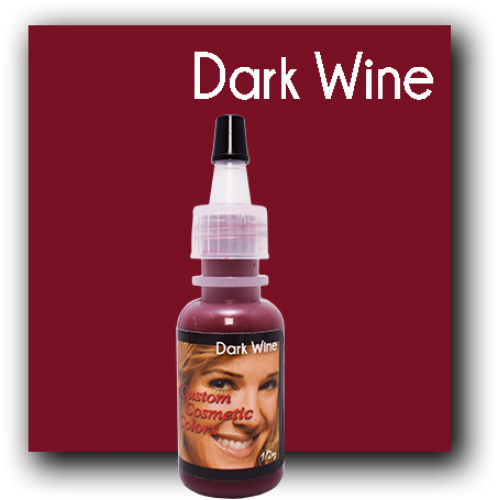 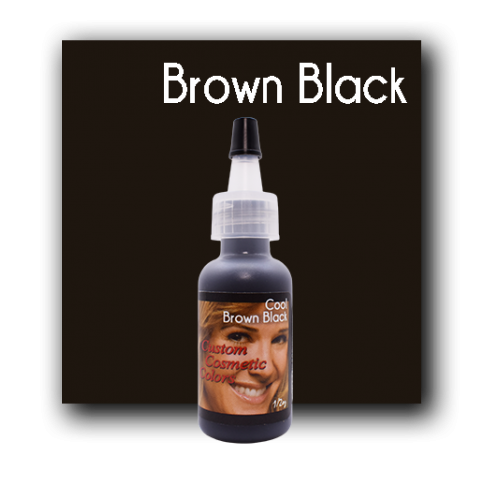 When mixed with warm darkest brown, it makes a desirable rich color. It is for a person with .. 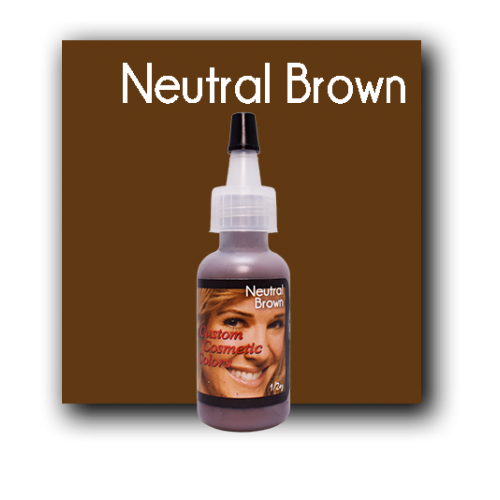 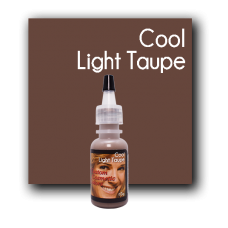 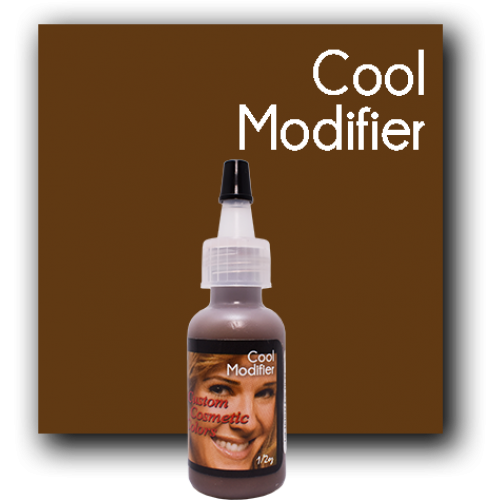 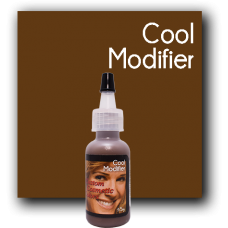 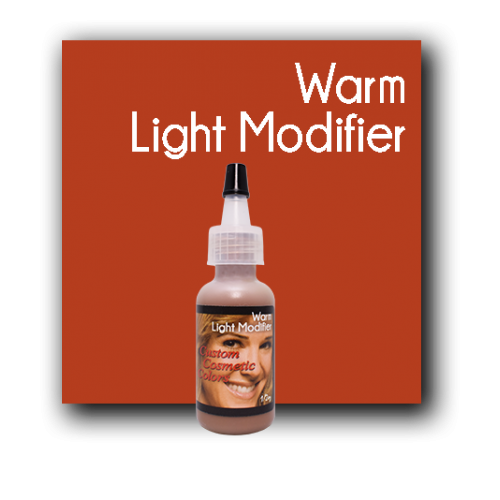 Perfect Cool Light Brown can be used to help lighten colors, but is usually too light to use alone. 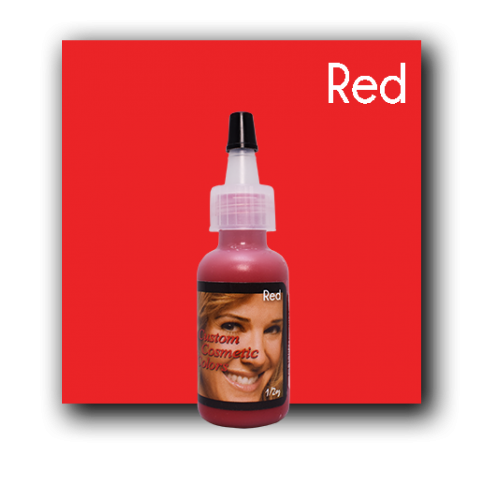 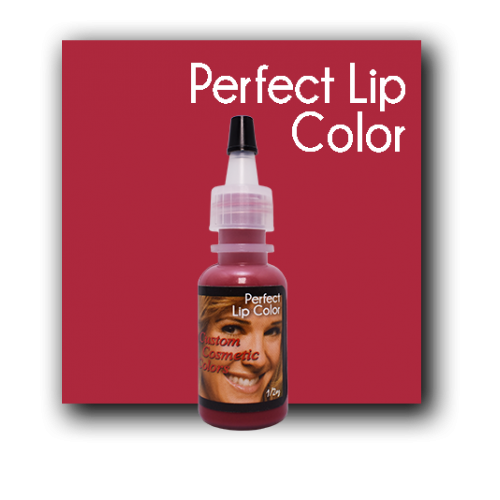 It is for a person with a cool, red or pinkish undertone. 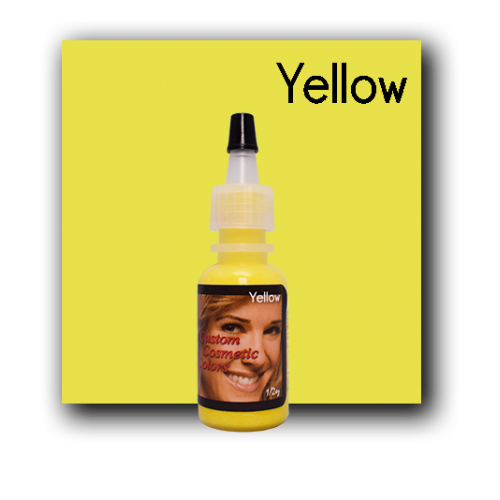 Custom Cosmetic Colors ar..